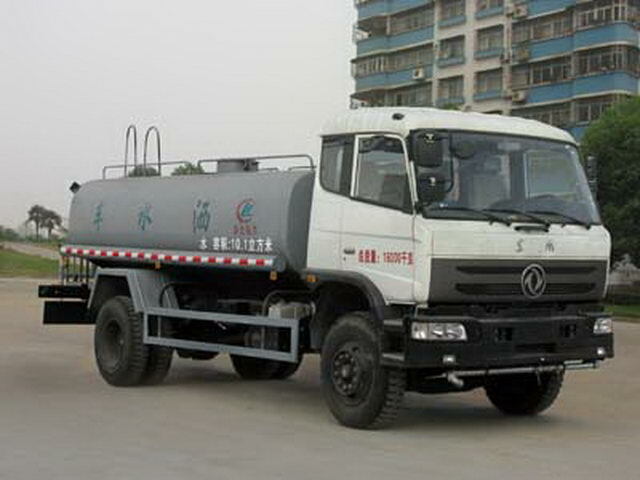 Effective volume of tank:10.1Cubic metre;Vehicle length(mm)9000,Corresponding base(mm)5100,,Corresponding tank size(long/The major axis/Short axis)(mm):5800/2100/1200;Vehicle length(mm)8600,Corresponding base(mm)4700,Corresponding tank size(long/The major axis/Short axis)(mm):5400/2100/1300;Vehicle length(mm)8400,Corresponding base(mm)4500,Corresponding tank size(long/The major axis/Short axis)(mm):5200/2100/1350. 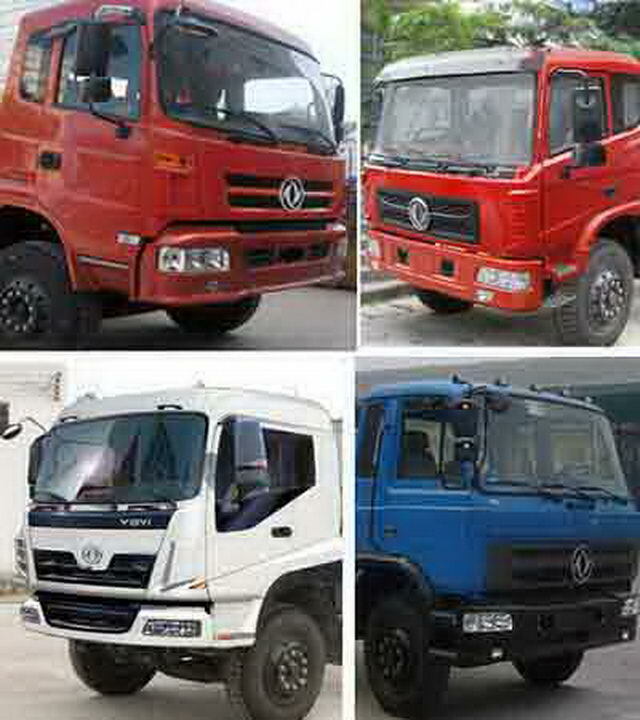 Vehicle length(mm)7500,Corresponding base(mm)3950,Corresponding tank size(long/The major axis/Short axis)(mm):4200/2300/1470;With the optional chassis cab(Door form/Bumper/Lamps and other new style). 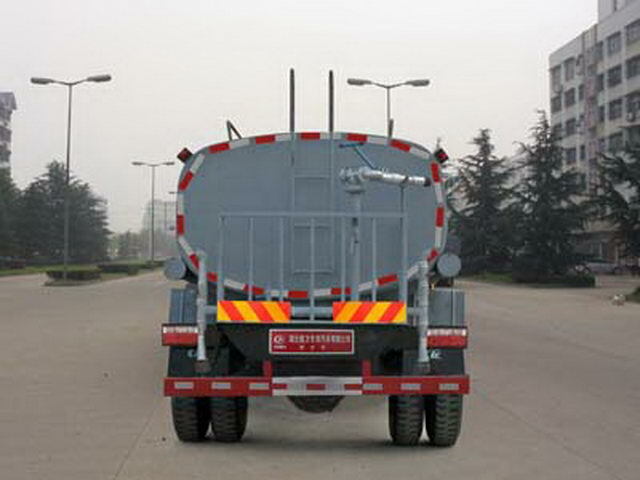 Protective material:Q235Acarbon steel,Connection mode:The left and right sides and the rear lower part are protected by welding connection,Rear section size(mm):140*50,Rear protection height(mm):430.ABSSystem manufacturer for Dongfeng electronic Polytron Technologies Inc brake system company,Model for3631010-C2000. ISB170 40by119kW, ISDE245 40by174.2 kW,YC4E160-45by114 kW,YCD4J2S-150by103kW.